Advisors were invited by the university office to nominate students from their advisor groups they felt met the selection criteria. The Education Management Team and the University Office have read and discussed the advisor nominations, students’ testimonials / transcripts and records of progress – and considered the criteria set. 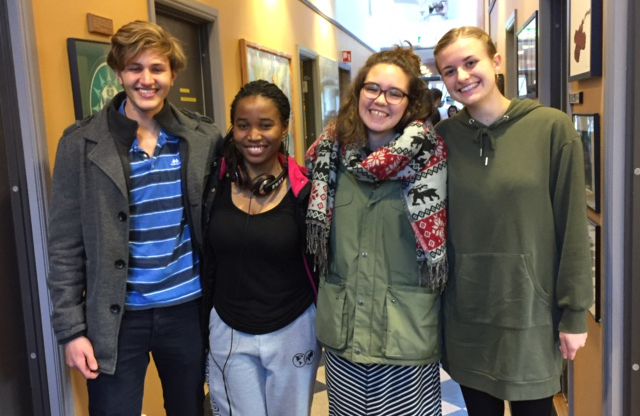 It has been a predictably difficult decision given the quality of our student body. 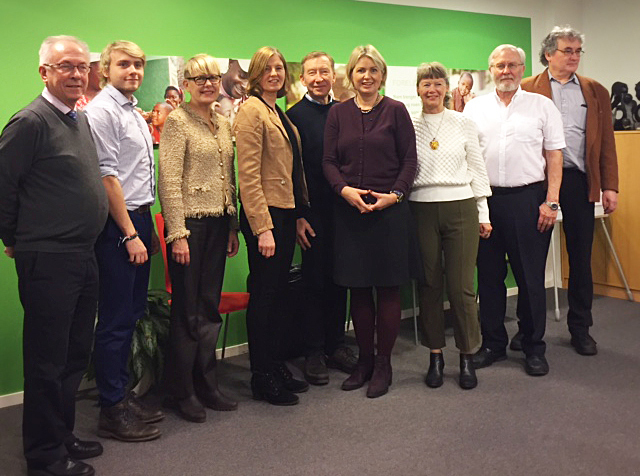 The RCN Board met for a quarterly meeting at the SOS Children’s Villages office in Oslo on Friday 23 November. The board members were given a presentation by Bente Lier, Secretary General of SOS CV. 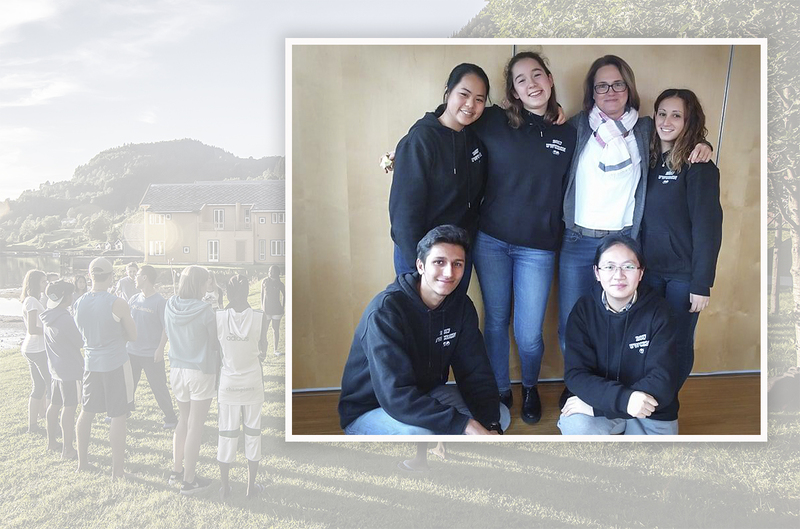 Since 1995, over 50 students from SOS Children’s Villages across the world have studied at RCN – and been supported by the college and Vibeke L’Orsa Mortensen. On Friday, a Memorandum of Understanding between UWC RCN and SOS Children’s Villages Norway was signed by Bente Lier and the chair of the College Board, Kristin Vinje – signaling both institutions’ commitment to developing the partnership in the years ahead. A team of five RCN students – Ilaria (Italy), Jennifer (Hong Kong), Mirandas (China), Sara (Italy), and Yash (UAE) – participated in the county round of the ENOVA competition. The competition, held annually, is for raising awareness about sustainable technologies and renewable energy use. Teams from local high schools compete to come up with an innovative and feasible solution for a certain task. The jury marks the teams on their knowledge in the topic, their level of innovation, their entrepreneurial approach and the quality of the presentation. 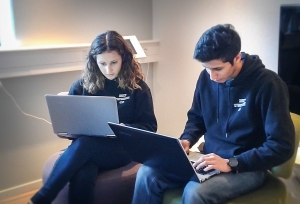 Our students had 3.5 hours for the task and came up with a solution for a green ferry system and created a website (available here) about their idea that covers all aspects of a new ferry system, from innovative redesign of boats, through using hydrogen fuels cells to the hydrogen production on docks that made the idea unique and feasible. The RCN team came the second in the competition. Congratulations to the team for their amazing performance and for the wonderful solution for the task. The team took the opportunity of being in Forde and visited the Protolab Vest, a small but well-equipped prototype lab built for youth to explore technology and their creativity. Medalists of the Baltic Sea Philosophical Essay Event 2017/8, held each year by Baltic countries on the UNESCO World Philosophy Day, were announced at the end of last week. Students from 22 countries participated in this essay competition with 202 essays submitted with three gold medals awarded for outstanding submissions. The adjudicator of the short listed essays was Professor Emeritus of Philosophy Ilkka Niinluoto (former principle of Helsinki University). 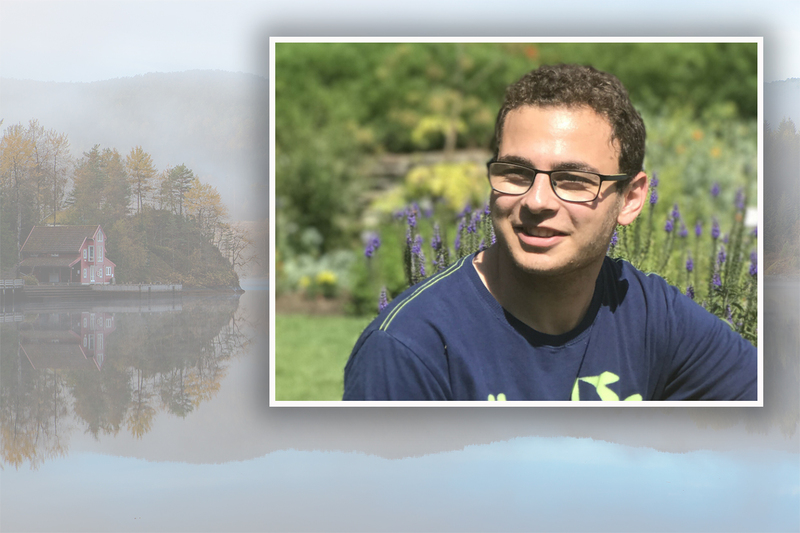 It is a pleasure to announce that Yahya (Syria and Norway) was awarded a bronze medal. Congratulations also to Lene (Germany), Emelie (Sweden), Oliver (Estonia) and Aaron (Pakistan) for being shortlisted (Honorary Mention) for the prize.